A 10 Marla Residential plot is available for sale. 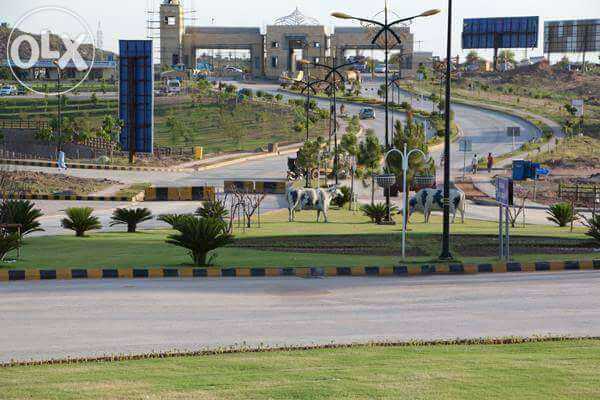 It is situated in Bahria Enclave Islamabad in Sector A, It is fully developed area Sui gas, water, electricity 24 Hours Security gated community. Dimension 35 x 70. (250 Sq. yds) an ideally located south Face it has 50 feet wide street, level plot Possession handover to owner build your dream house at very prime and pace full location the house. Your one stop for all Real Estate & Construction Needs.